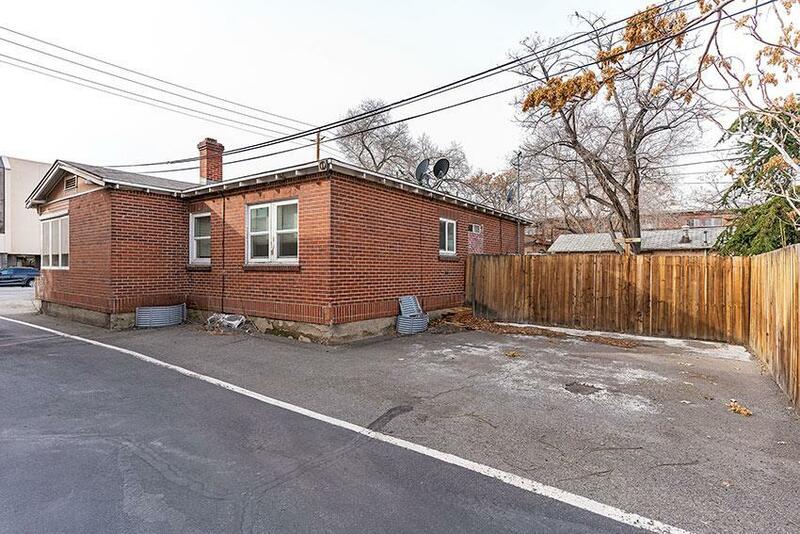 3 unit property with a 7% cap rate in the heart of the rapidly developing area of Mill Street. 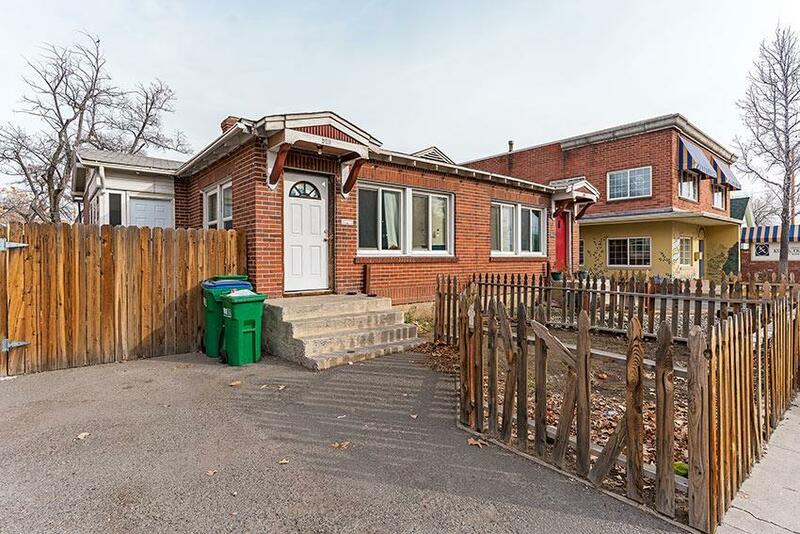 Property is located in the path of the Downtown Reno redevelopment, across the street from the proposed Mill St. Lofts (90 unit residential condominium in the heart of downtown Reno) and the new Mill Street Still & Brew. 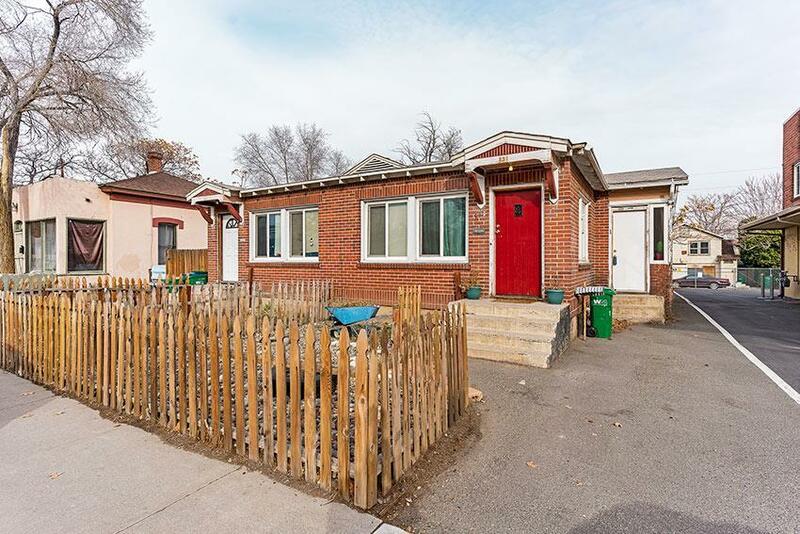 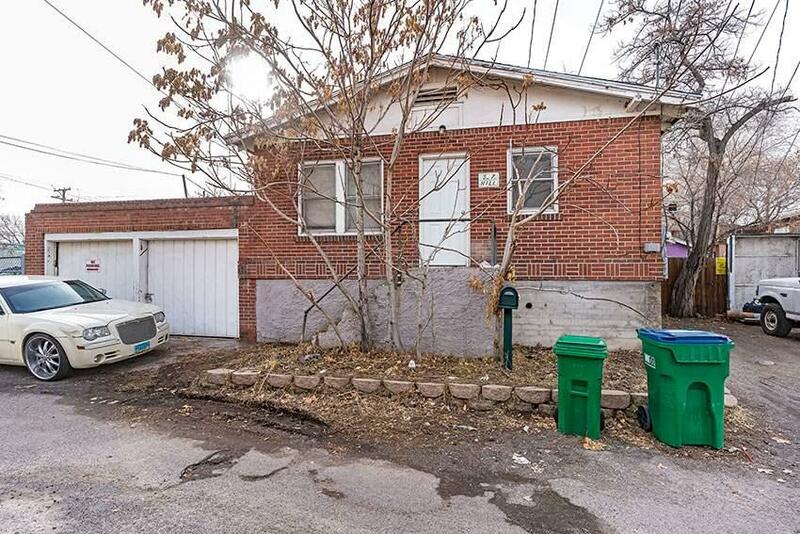 These 3 units consist of a duplex with each unit offering 2-bedrooms, 1 bathroom and an additional 800+ square feet basement.